With the year’s end approaching fast, we decided to put together a collection of the hottest home design trends from 2016. While a modern, streamlined look dominated most categories this year, traditional accents and vintage decor were used to create a mix-matched vibe. Neutral color schemes were selected for almost every room, and organic materials – including brick and reclaimed wood – were at the top of the best interior designers’ lists. The heart of every home is the kitchen, which is why it is so important to focus on this room’s interior design. 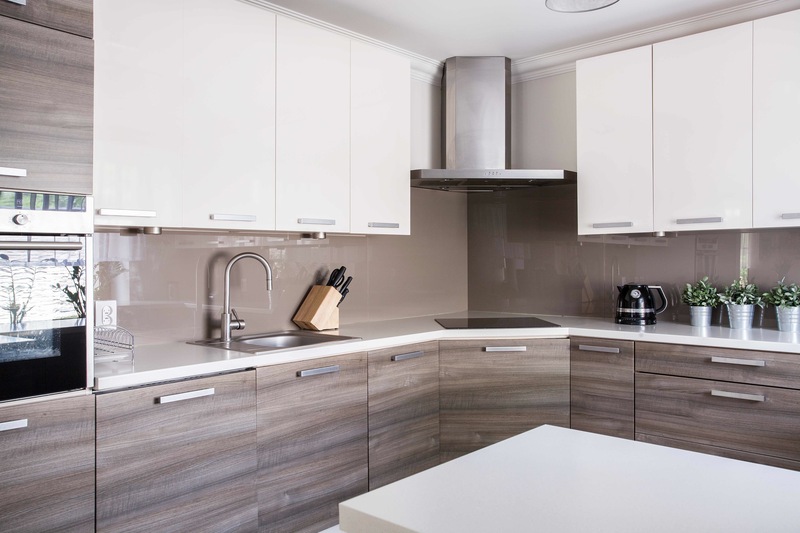 While a total kitchen remodel can be quite costly (although typically has a great ROI), homeowners do not have to go over budget to upgrade aspects of the room. 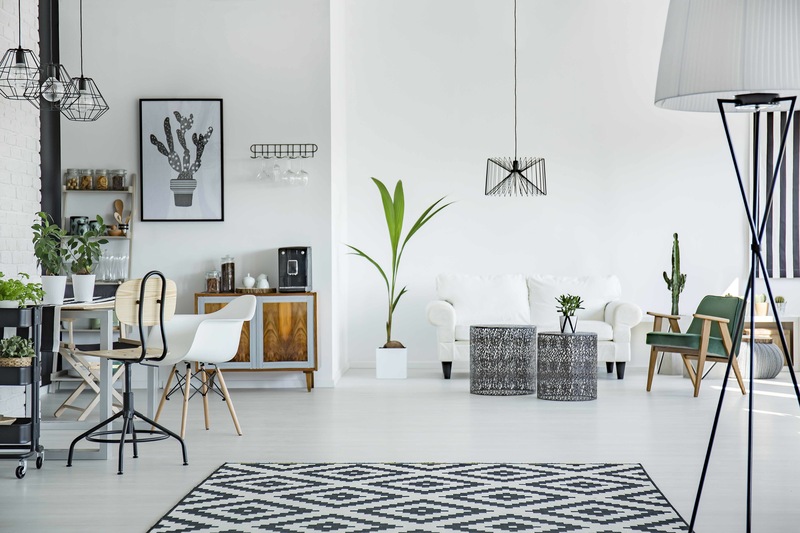 Consider purchasing a few quality accent pieces or slap on a fresh coat of paint to aging walls – remember, grey is the new white, and also, a lot easier to keep clean. As long as you make changes that align with the style of the rest of your home, you’ll be ready to enjoy a trendy 2017. Instead of hiding your clutter, display it in an organized way for your guests to see. 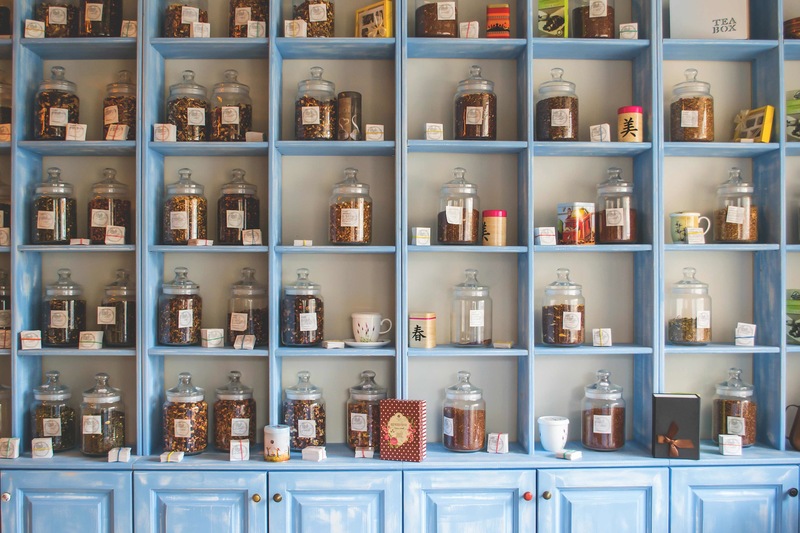 Not only will cooking and cleaning become easier, but also, spices and other foods become attractive decor. 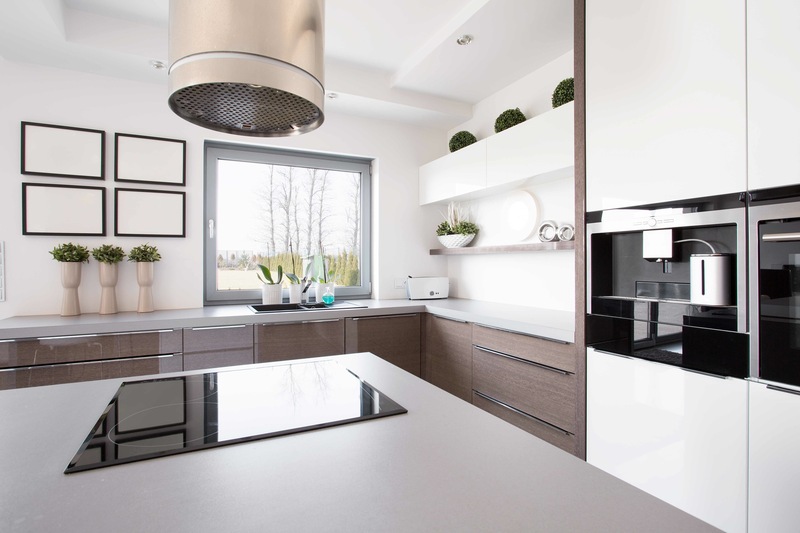 Modern kitchens gained popularity in 2016 and the trend is expected to continue in 2017. Nothing says luxury like a kitchen with clean lines and updated appliances. Have exposed pipes or visible brick in your kitchen? 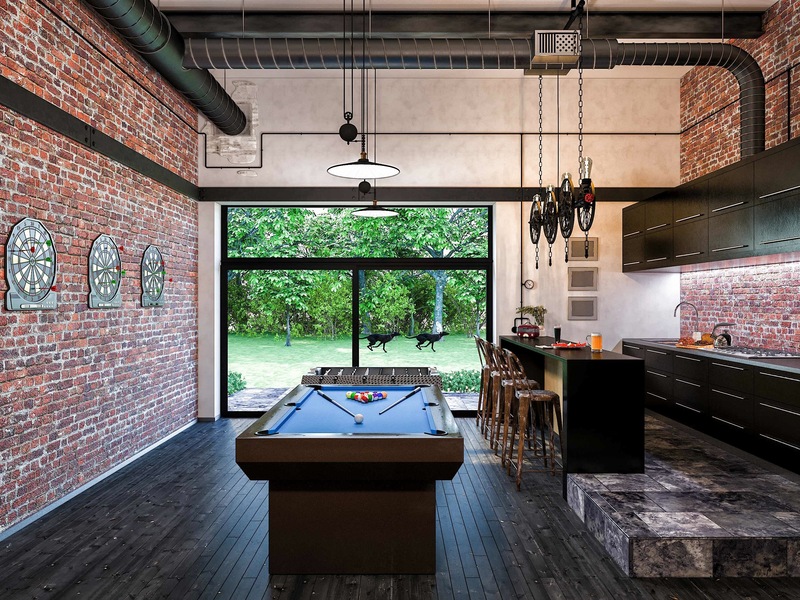 Instead of trying to hide those features, embrace the industrial look to feel like you’re living in a New York City loft. All white kitchens dominated the market in 2015, but a grey color scheme took home the gold this year. If you like this trend, opt for stainless steel accents. 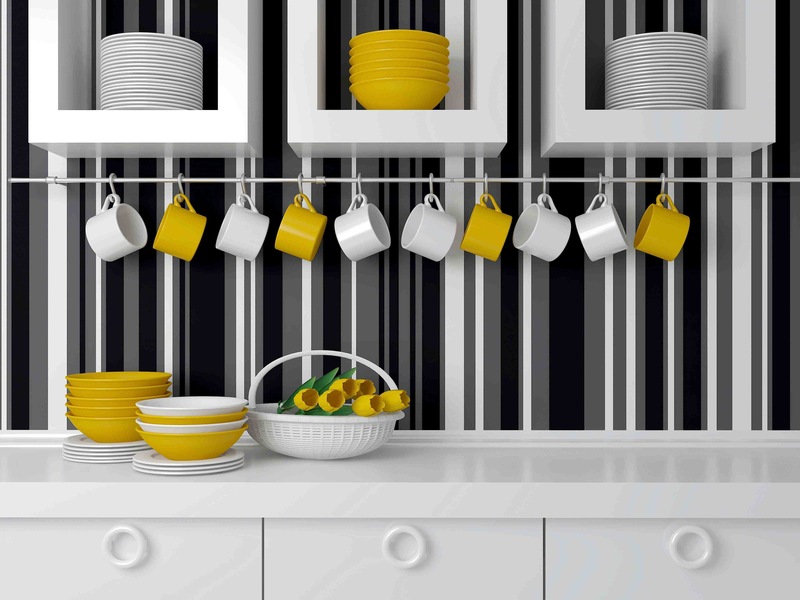 While a neutral pallet looks fantastic in the kitchen, a pop of color is the best way to give the room some extra character. Have you always wanted to live by the beach? Instead of making a big move, opt for creating a beach-like vibe in the bathroom. Light blue hues, white furniture, and wood-colored decor are the easiest ways to achieve a look that resembles the beach. 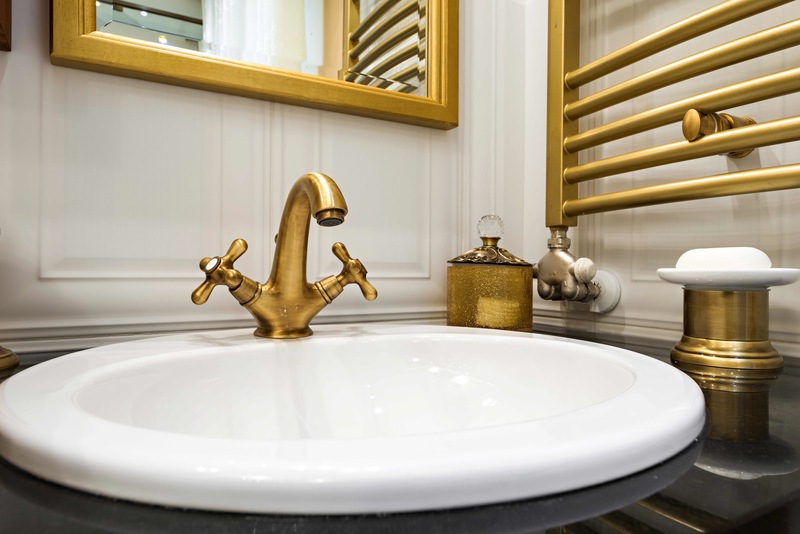 Upgrade your bathroom to include gold accents if you’re aiming for a luxurious feel. If you really want to take it to the next level, consider rose gold. 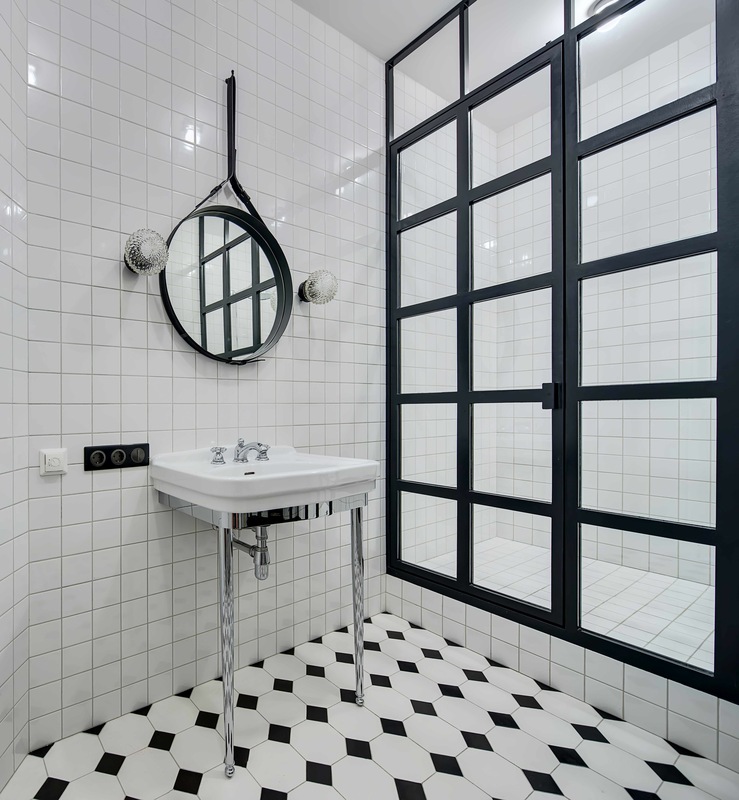 Black and white tile in the bathroom has withstood the test of time. Spice up this ‘50s style with modern appliances, and you’ll be ready to attack the new year. 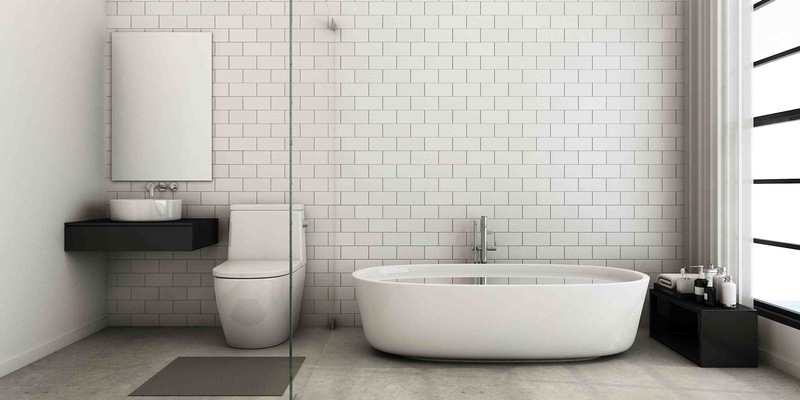 The last place anyone wants to deal with clutter is the bathroom, which is why 2016 decided to keep it simple. Avoid hectic mornings getting ready by stocking your bathroom o nly with necessities. Turn your bathroom into a luxurious at-home spa by opting for an ‘au natural look. 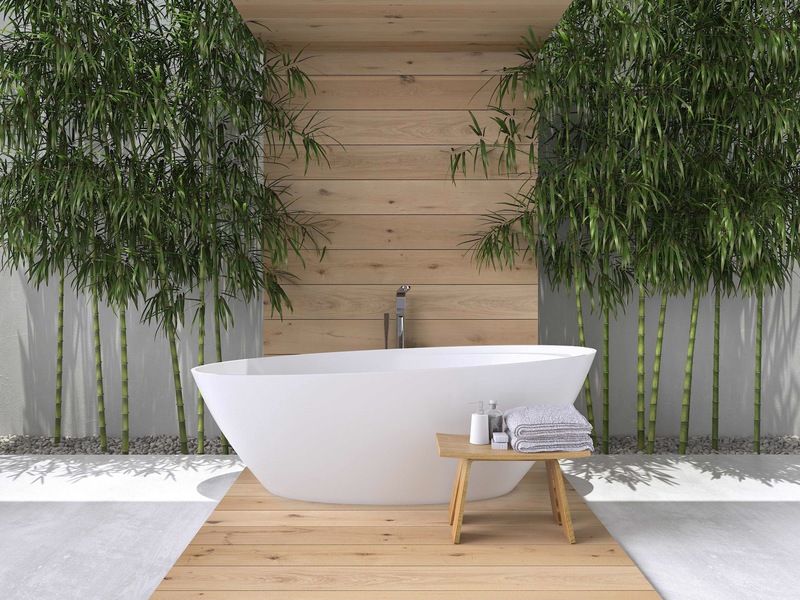 White, light colored wood, and bamboo will create a zen-like space and leave you feeling relaxed the moment you walk in the door. We’ve all seen images of those beautiful homes with interior design trends so perfect it is as if the decor came right off the pages of Vogue. Fortunately, you can have the same look if you choose to follow one of our meticulously chosen styles below. Getting that “magazine” quality look is not as hard as you think. 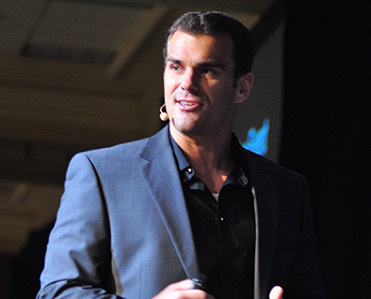 In fact, your home might already possess some of the qualities necessary to achieve the right image. Get in the DIY spirit and transform your home into something you’re proud of. 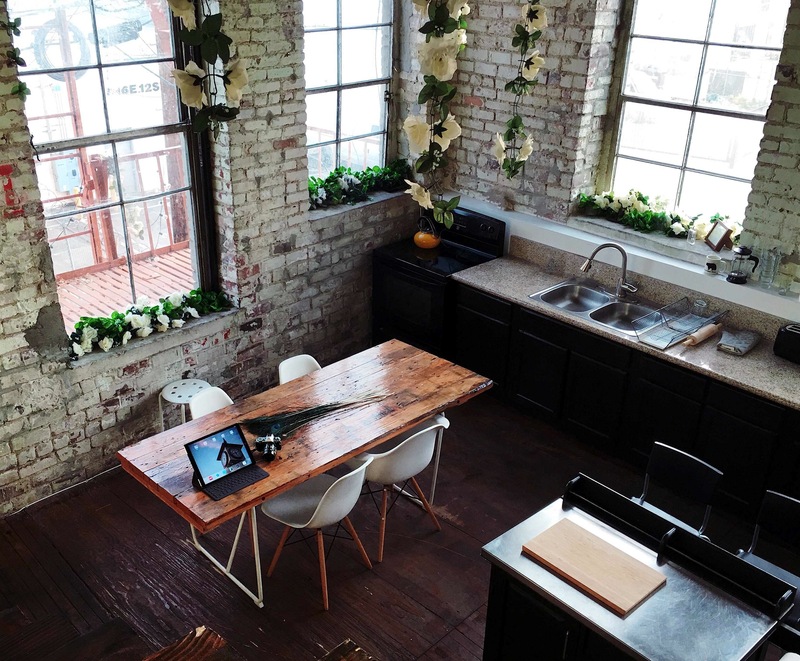 With more and more people working from home in 2016, having a designated office space is key. Don’t have an extra room? Seamlessly integrate a work area into your living room or kitchen by selecting furniture that matches the design of the rest of your home. Your home should stay true to you. When it comes time to decorate, get personal. 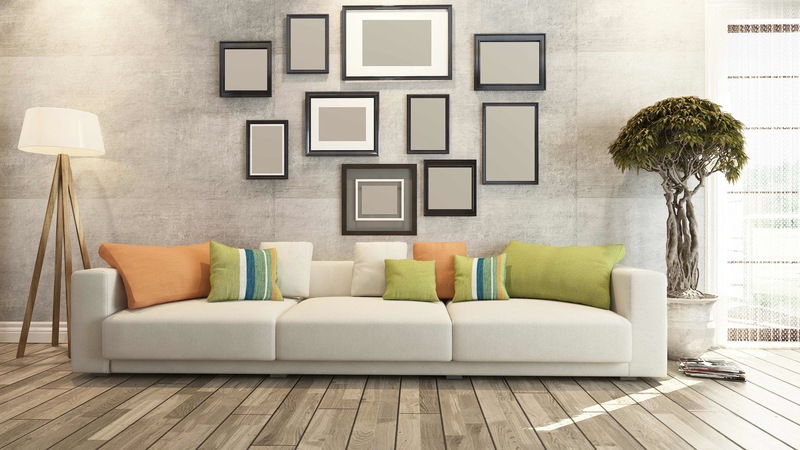 Consider one of the most popular way to display family photos: a collage of different sized and shaped frames. 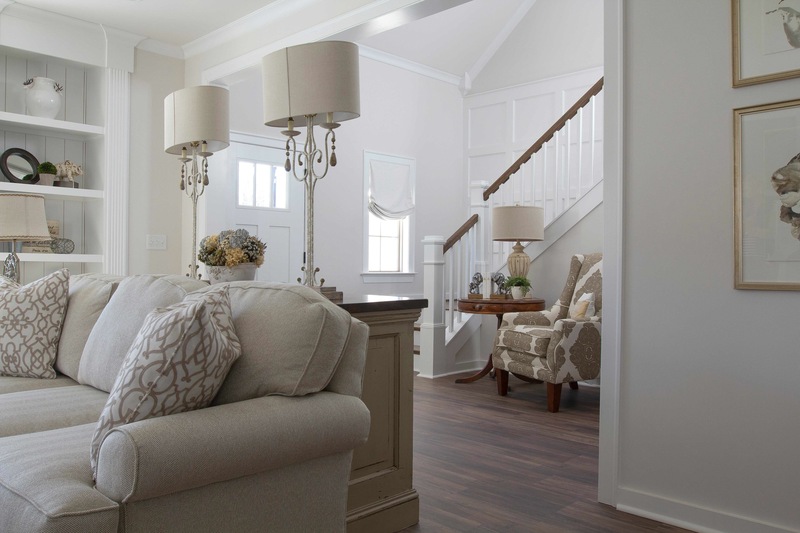 Choose a neutral color palette throughout your home if you’re looking for a clean, luxurious vibe. Brick was one of the most popular materials used for the interior of homes in 2016. Jump on the bandwagon to give your home a rugged feel. Have an old crate or any other unused receptacles lying around the house? Instead of throwing it away, sand it down, add some paint, and create a DIY’d piece of furniture. 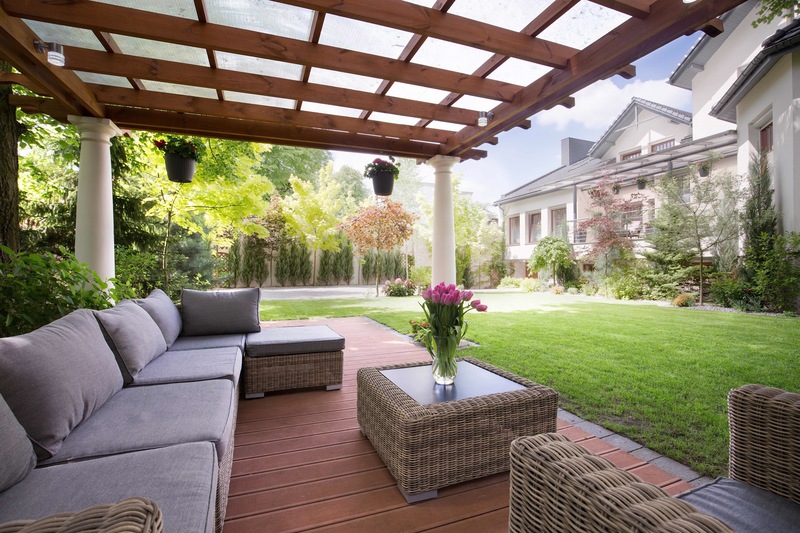 While it might be hard to think about upgrading your backyard during the cold winter months, you will thank yourself next summer if you start preparing now. Low maintenance backyards were hugely popular in 2016, which is why artificial grass and succulents were the top choices for outdoor greenery. 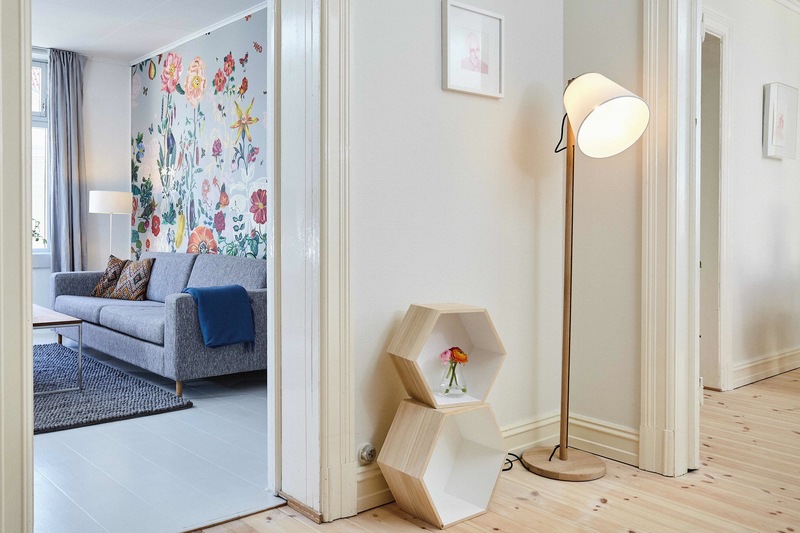 Simple decor like festive lights and comfortable seating areas also took home the gold in terms of trends due to their affordability and aesthetic appeal. 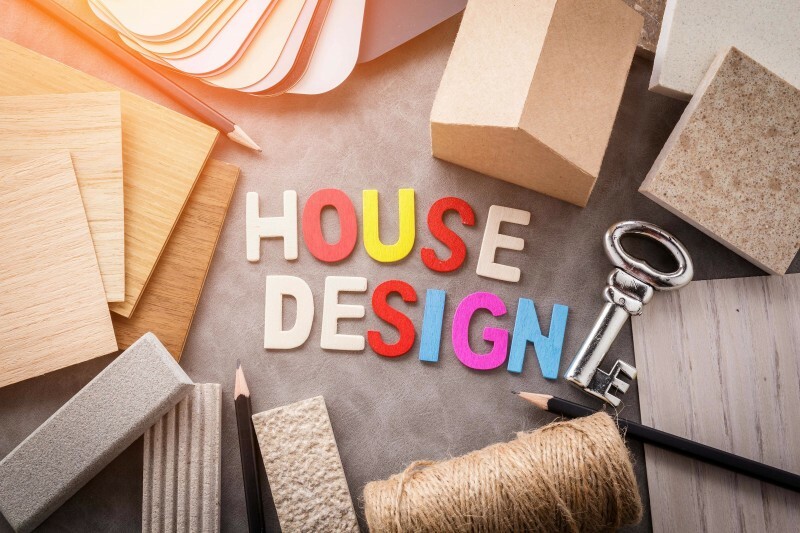 Become the talk of your neighborhood (and the new host of ever summertime BBQ) by implementing these easy design changes. 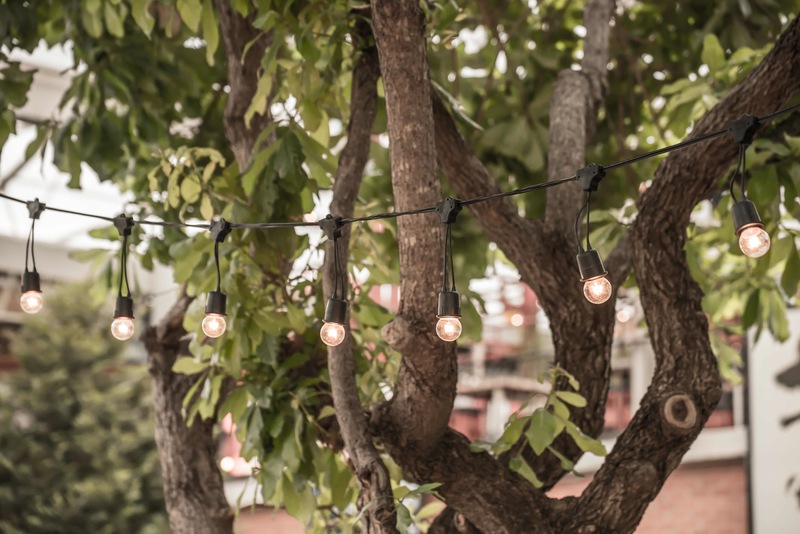 Enjoy your backyard even after the sun goes down by stringing festive lights over bushes, between trees, or across your pergola. 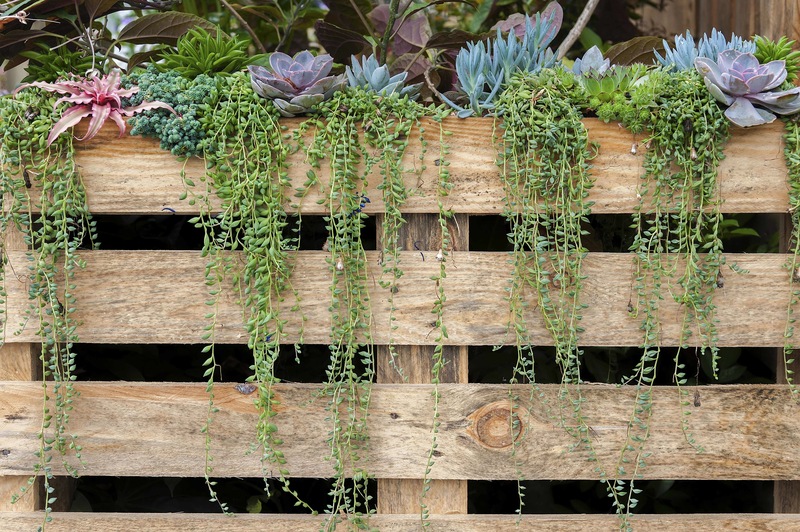 Succulent plants were all the rage in 2016 because they require very little work, are ultra trendy, and have the ability to modernize any backyard. Keep your backyard simple to maintain by installing artificial turf. There are hundreds of options to choose from so you can be sure you’ll find a realistic option. Enjoy your backyard year-round by bringing the indoors outside. 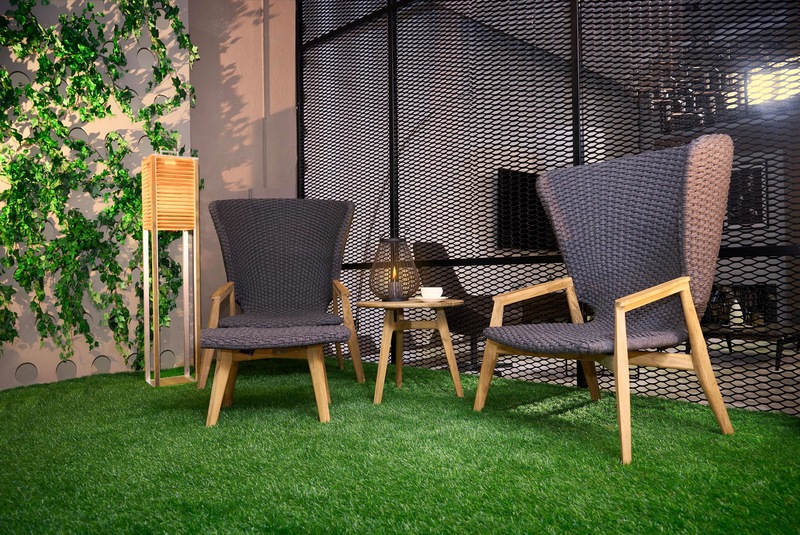 Create a cozy space with quality outdoor furniture and you’ll have added a new living area to your home. Update a wall or fire pit in your backyard with dark grey slate. 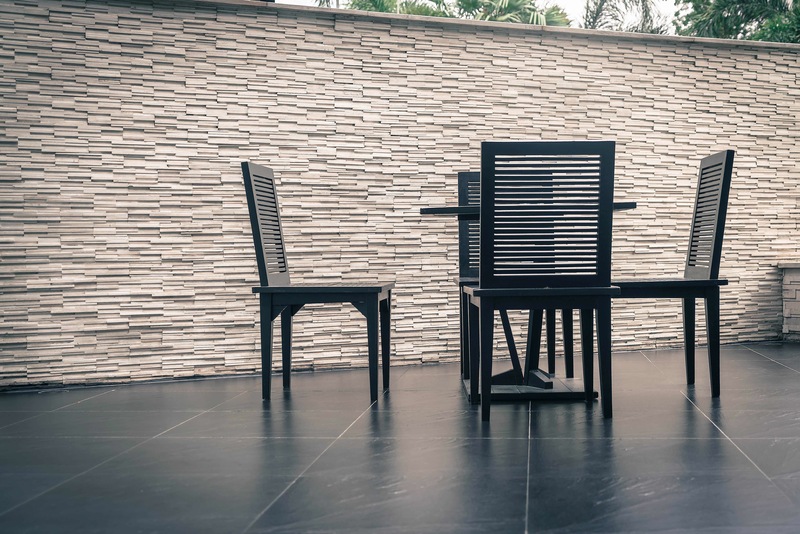 Not only does this material withstand the elements, it is also easy to maintain and will modernize your backyard as a whole. Execute any of these popular home design trends from 2016 and you’re guaranteed to have your neighbors saying “wow”.